Check out our line of prefab fireplace doors that are compatible with wood burning Martin Fireplaces! If you already know your model number,we can help you discover the perfect replacement fireplace doors for your application! 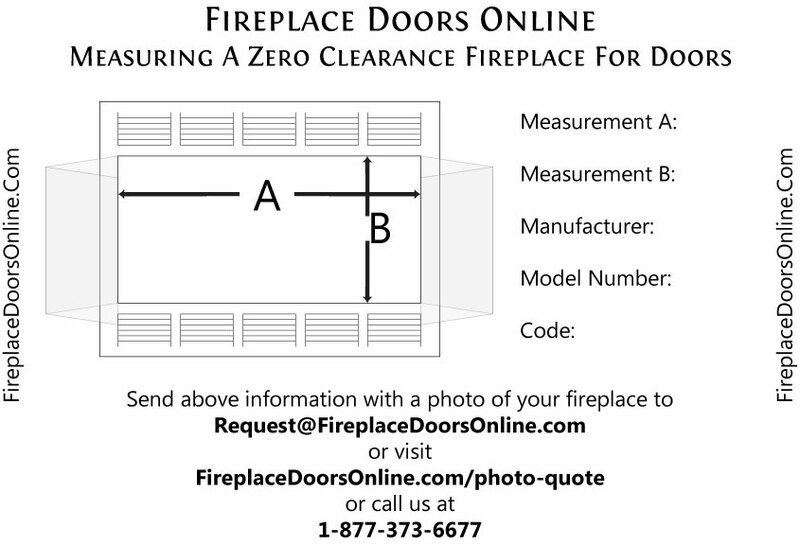 Locate your prefab firebox model number in the table below (complete with width and height measurements for verification), and we'll direct you to a collection of quality fireplace doors for Marco Fireplaces.